May 14, 2019. 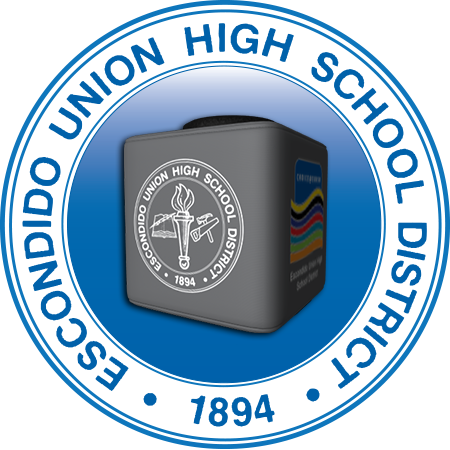 Escondido Union High School District meeting of the Board of Education will be held in the Board Room located at 302 North Midway Drive, Escondido, CA. beginning at 7:00 p.m. (Note: Closed session begins at 6:00 p.m.).